local Restaurants serving Healthy Options! Raise your fork if you and your co-workers eat a good portion of your meals in the workplace. You're not alone! 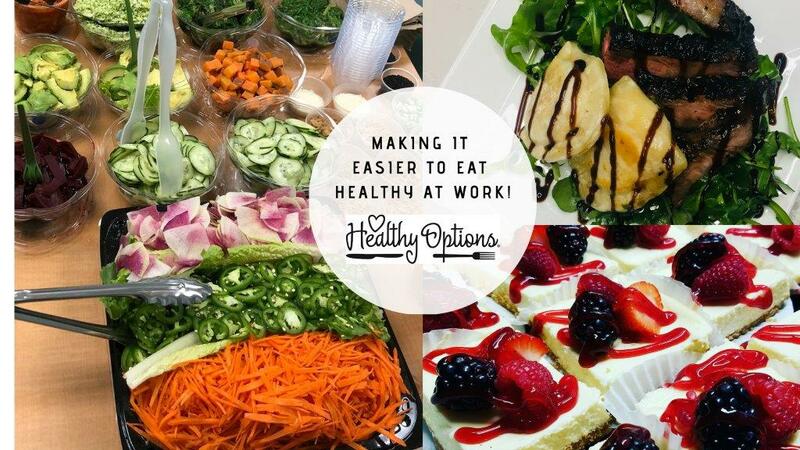 The Healthy Options customized catering packages are a great way to help everyone keep healthy eating on track- especially when timing in tight!